At the Law Offices of John Vong, we will work with you to get the results that you want. Whether you or your loved one needs legal help, we are there. Don’t fight alone. Contact us now. Since its inception, the Law Offices of John Vong, PLLC has represented hundreds of clients and successfully recovered millions of dollars to those that have been injured. 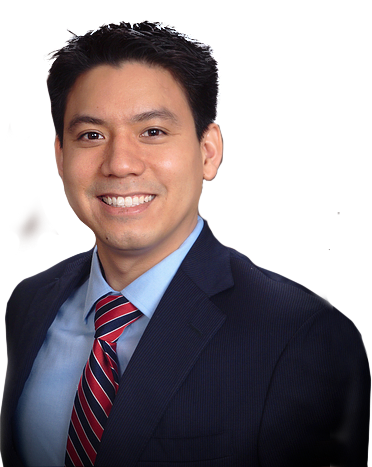 Whether it be from a car accident or boat accident John Vong has fought zealously for his clients. His success rate for personal injury clients is unparalleled. As a client, an attorney will handle your claim, not a case manager. With several attorneys in office, each attorney has a unique approach to assist the client in the matter. Our office has foreign language support. Some of our attorneys are bilingual in English and Spanish, or English and Vietnamese. Our success stories include:, pre-litigation policy limits tendered by insurance companies to our clients, judgments in favor for our clients after a lawsuit has commenced. Waiting is the worst thing you can do in a legal matter. The sooner to speak to one of our attorneys, the better guidance you will receive.